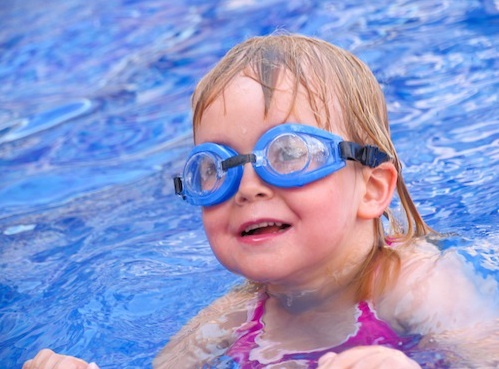 We are open 7 days a week to keep children safe! 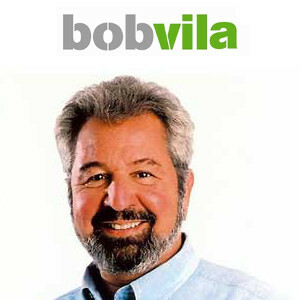 Baby Barrier was on the Bob Vila Show! 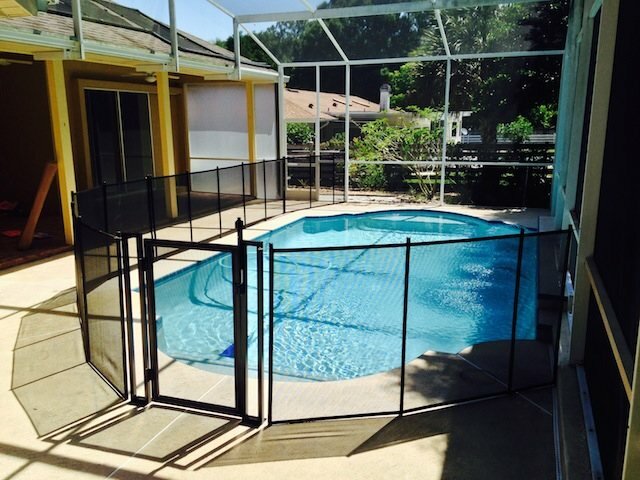 In case the Baby Barrier section doesn’t start right away skip to 10 minutes 19 seconds in the video. 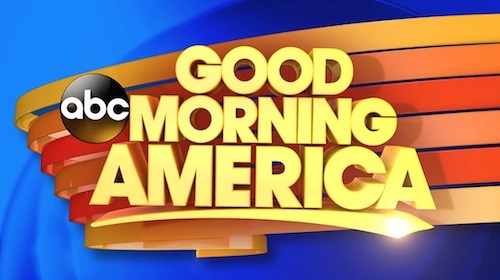 As seen on the “Good Morning America,” BABY BARRIER ® self-closing and self-latching gates are removable along with the fence. 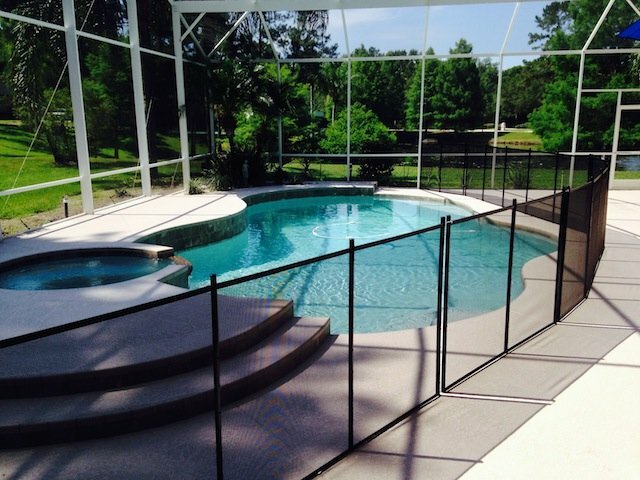 It provides an attractive appearance, dependability, child resistance and pool safety. 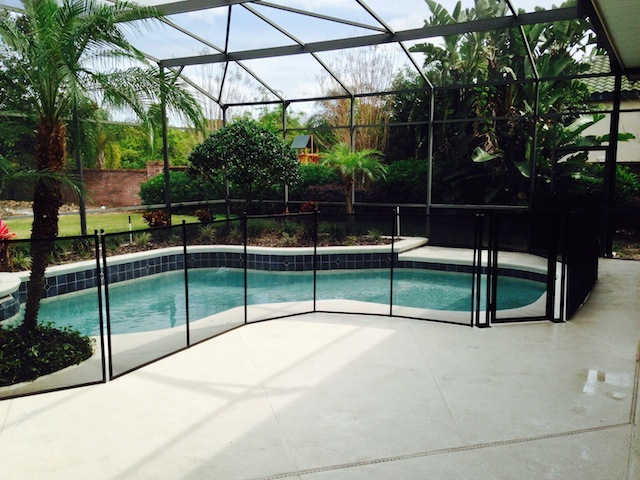 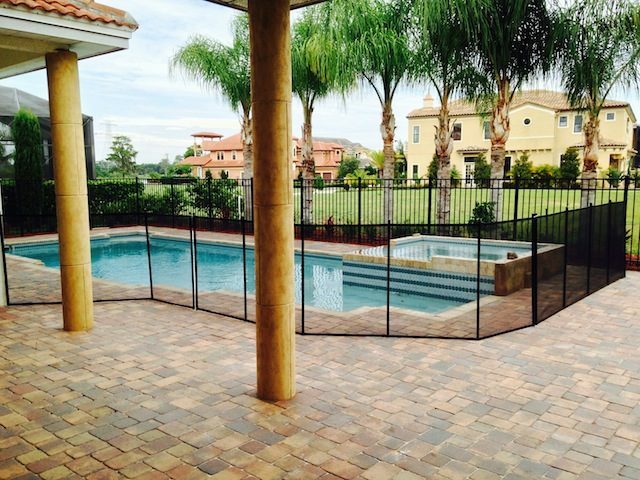 Baby Barrier Pool Safety Fence of Volusia installs superior quality pool fence throughout Volusia County. 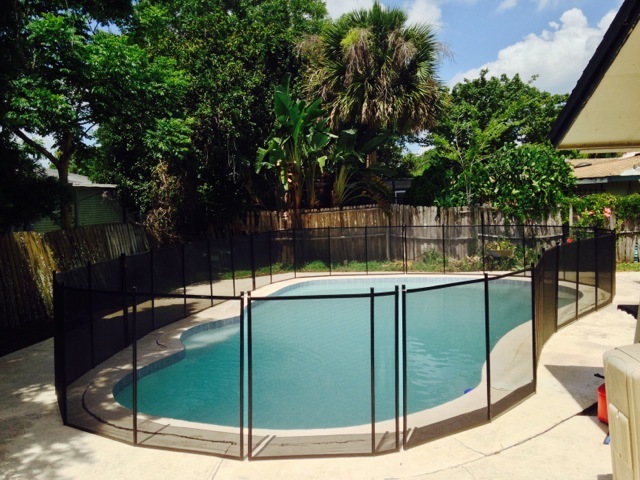 Providing homes with top notch pool fence.